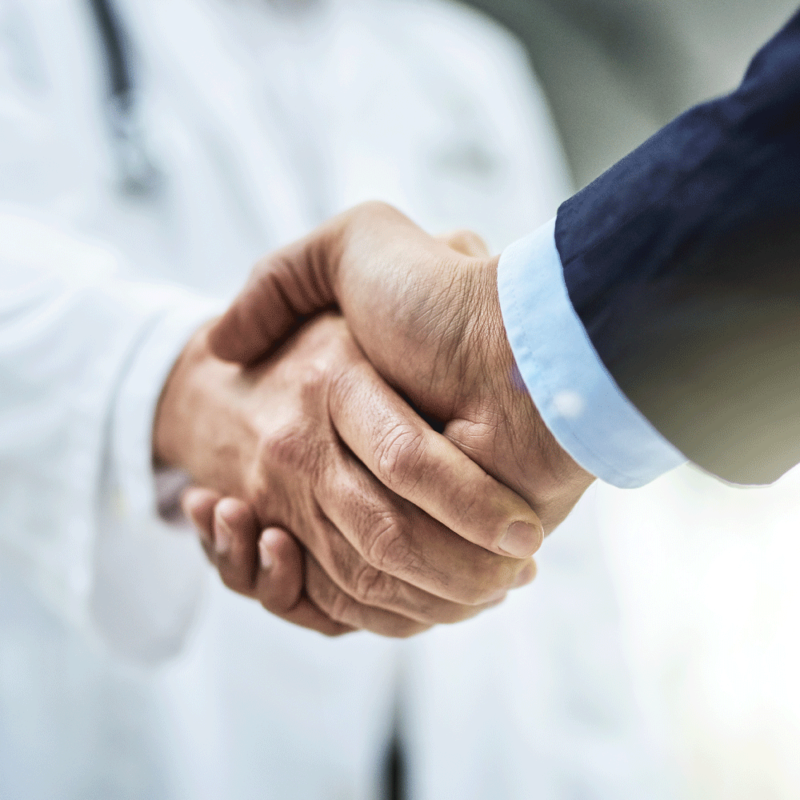 We’ve become the preferred national medical group for clinicians and the health solutions partner for hospitals and health systems. We make healthcare work smarter. Explore clinical and corporate careers. 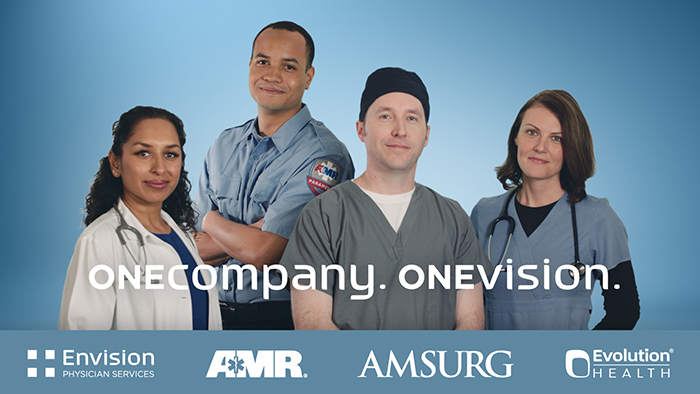 Learn how we raise the standard for clinical performance at the hospitals we serve. Envision Physician Services is a national physician group that provides anesthesia, emergency medicine, hospital medicine, radiology, surgical services, and women’s and children’s services in 48 states. Want to help us raise the standards in healthcare? Explore clinical and corporate career opportunities. Browse our selection of case studies to help you understand what Envision Physician Services has to offer. Learn how Envision Physician Services works with hospitals and health systems like yours.